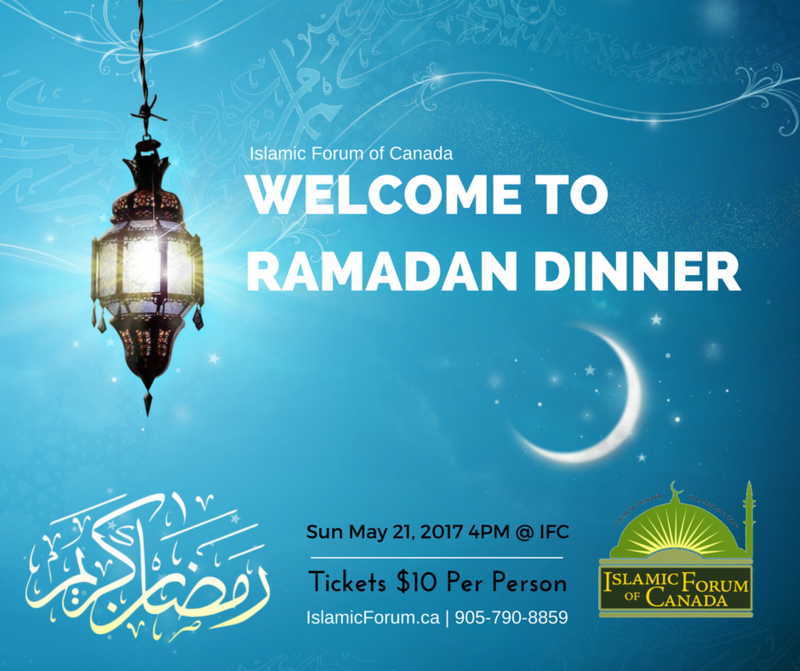 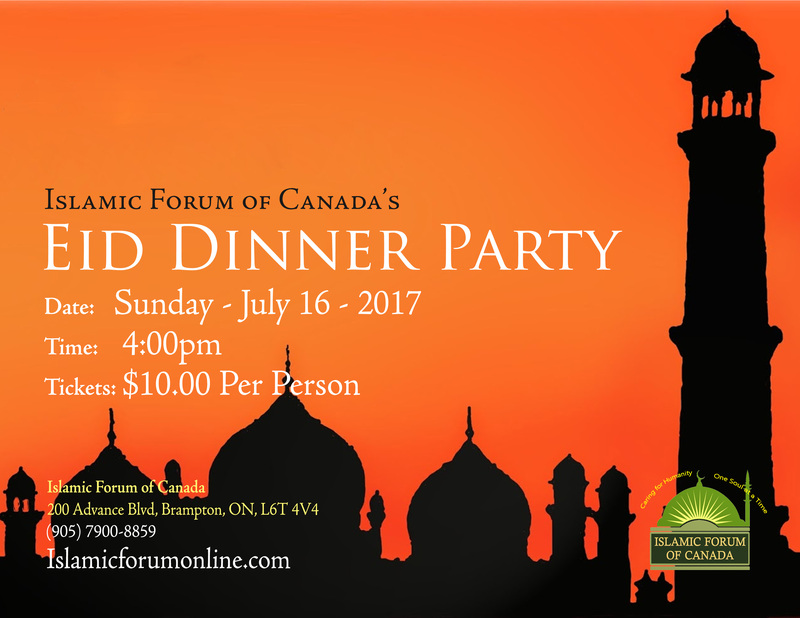 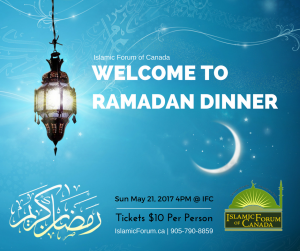 Eid Dinner 2017. 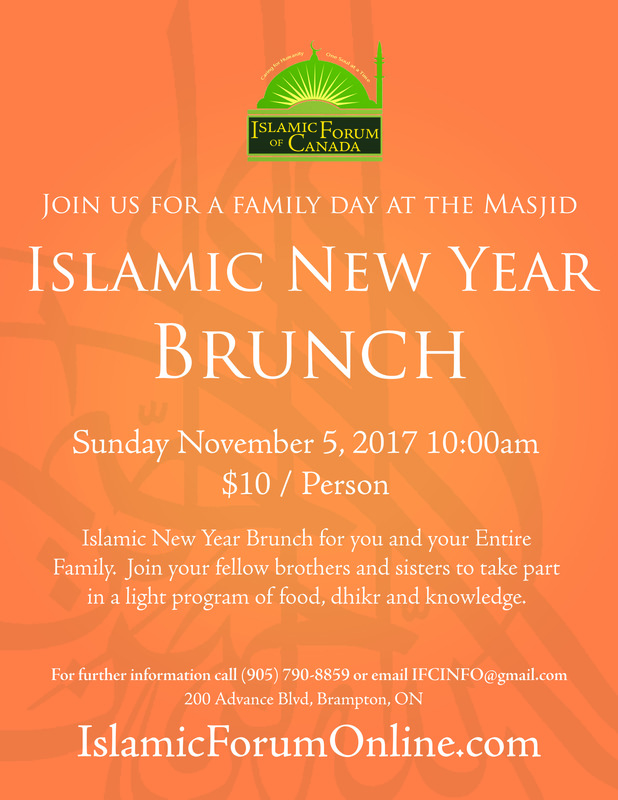 Contact us for more details! 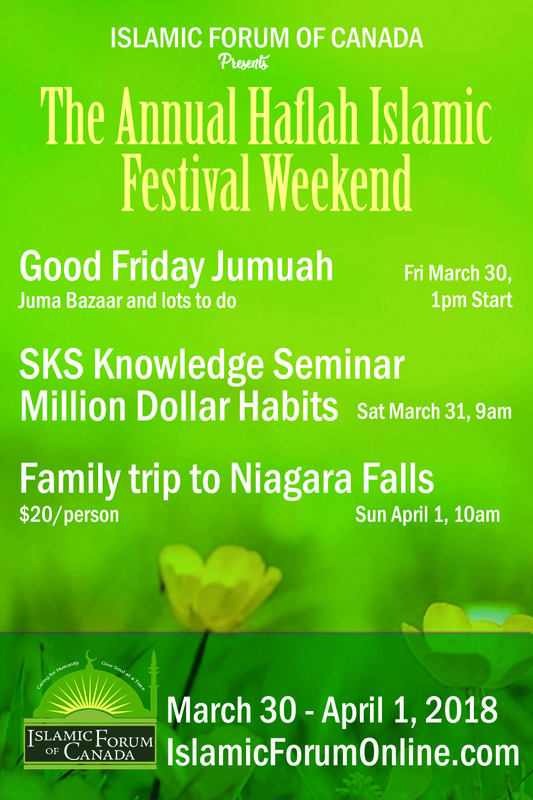 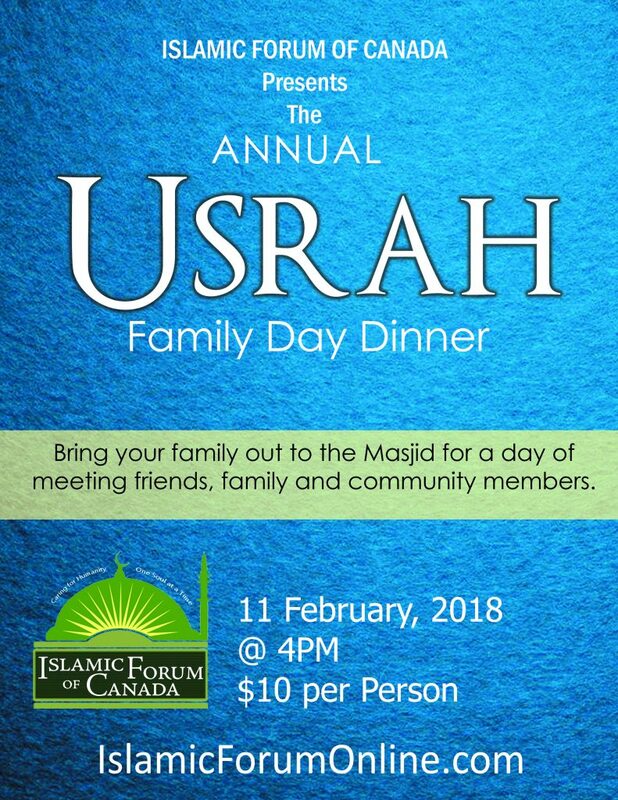 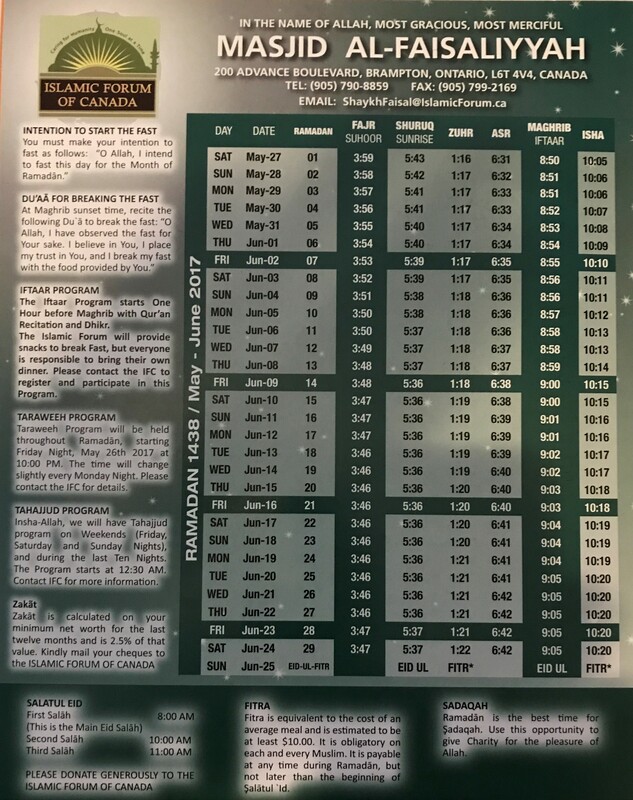 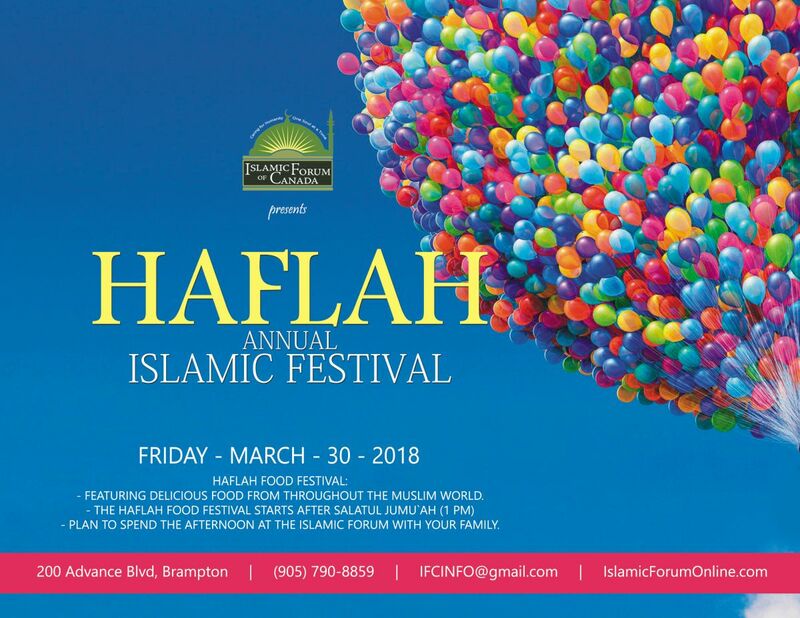 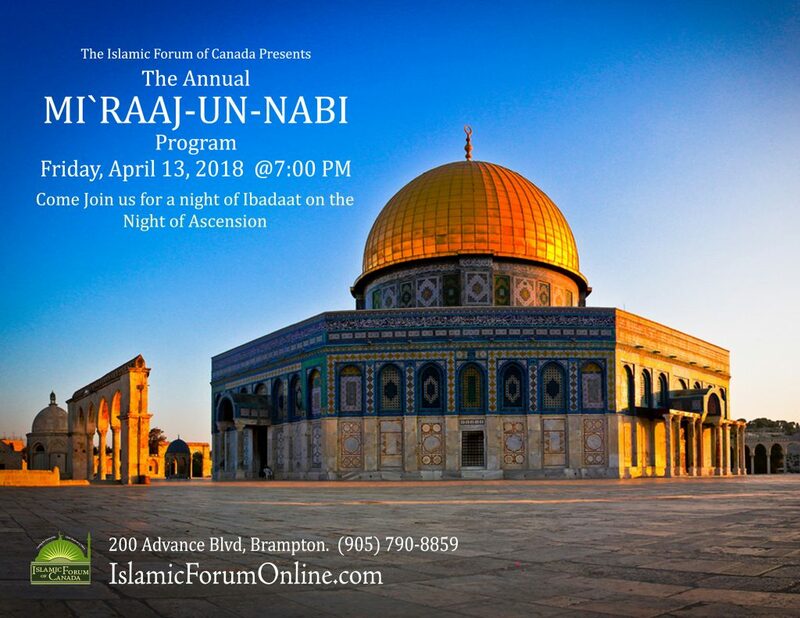 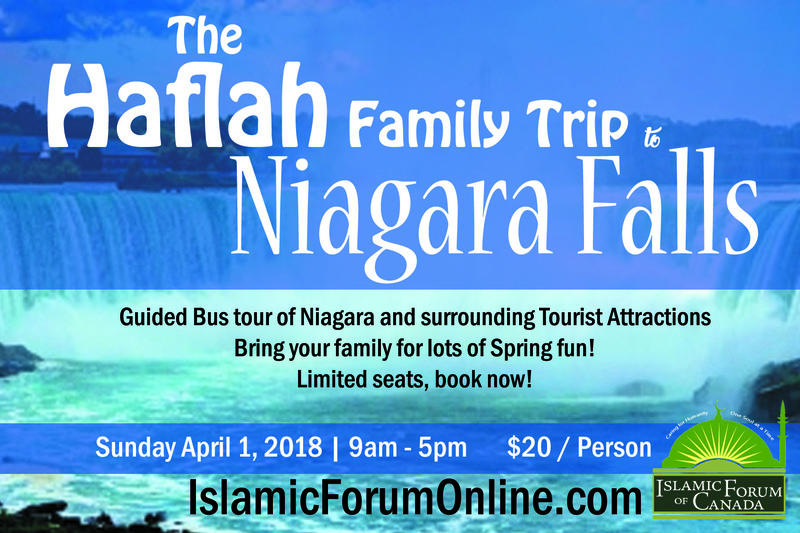 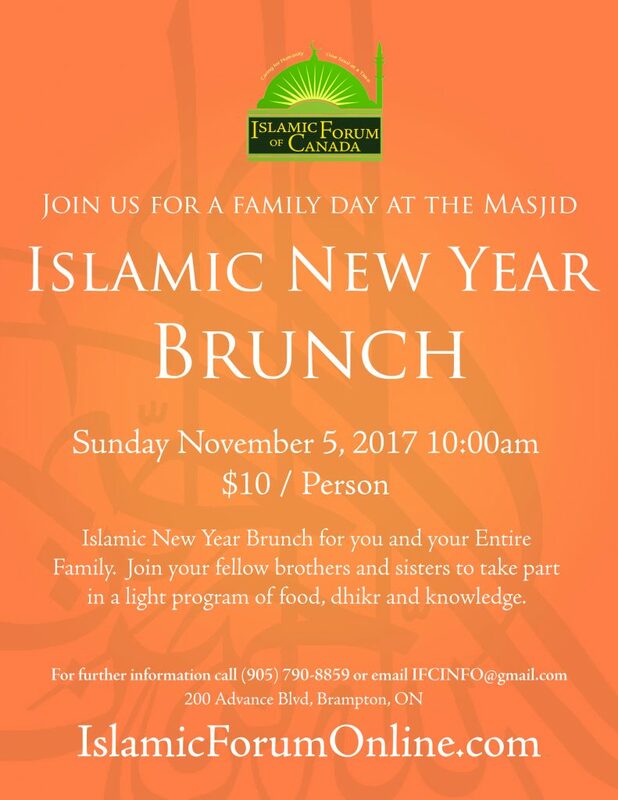 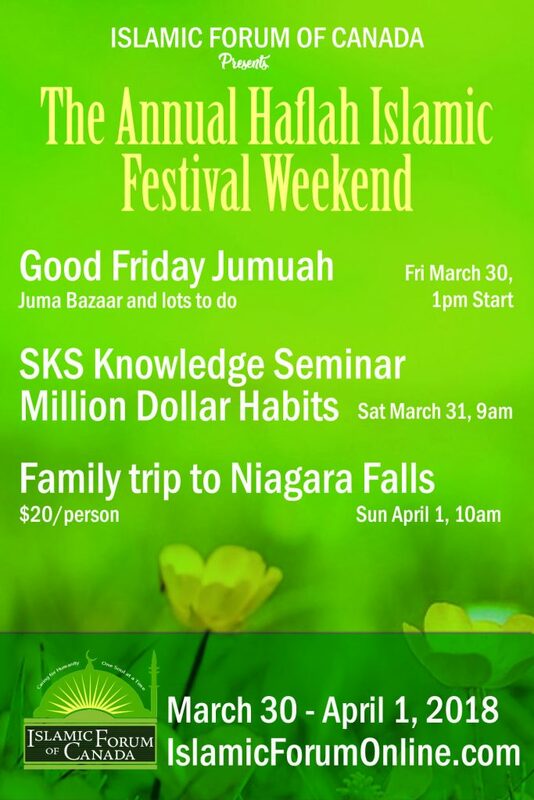 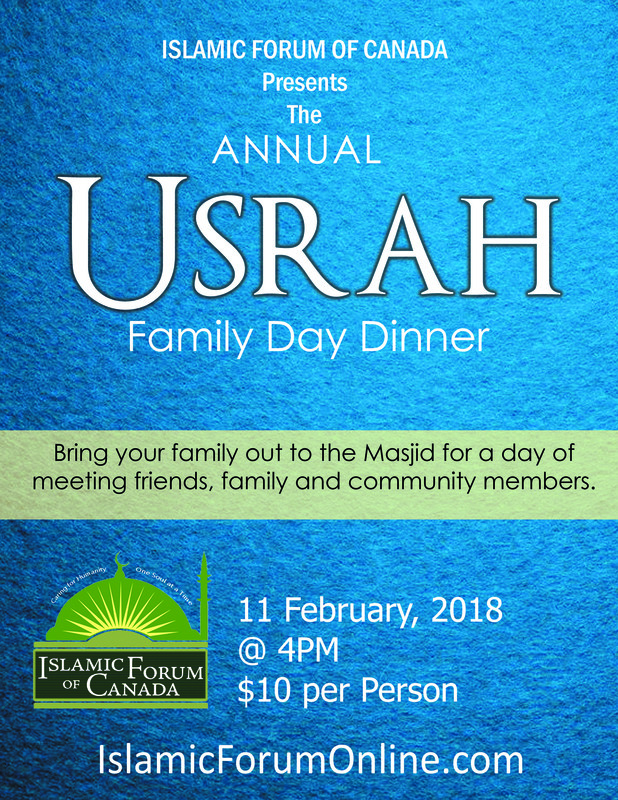 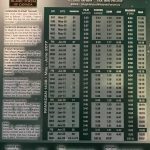 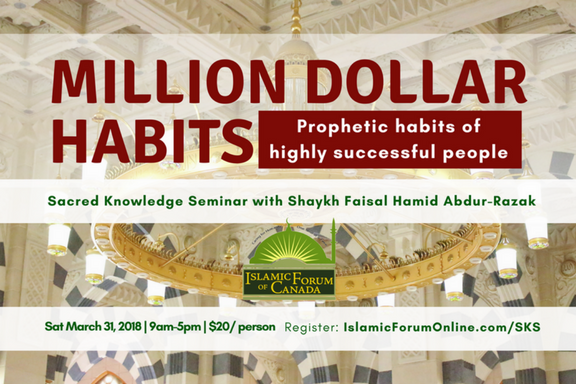 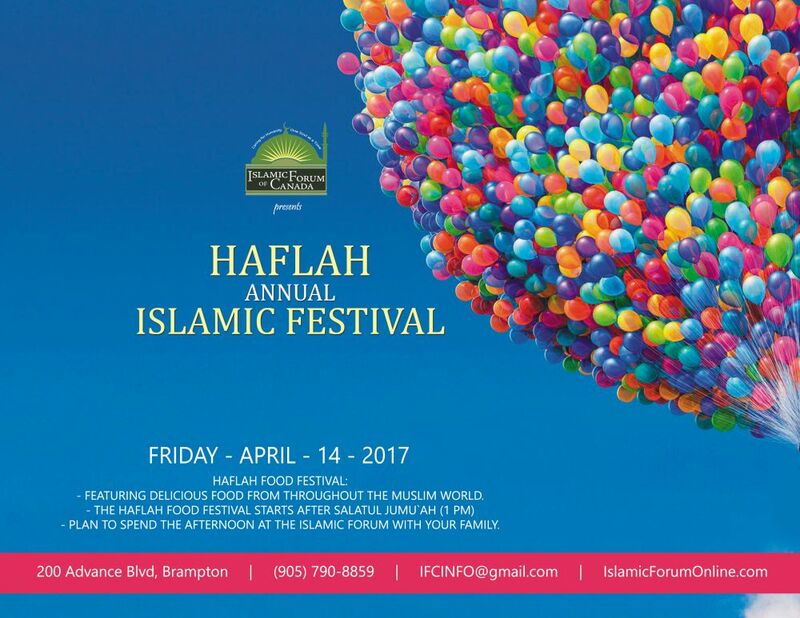 Children will enjoy fun filled days; Full of Activities and Crafts; While implementing Islamic Knowledge; They will also learn some Surahs and Du`as!